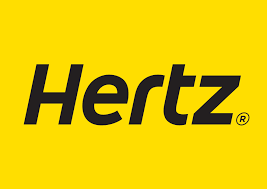 The Hertz Corporation is the world's largest general use car rental brand, operating from approximately 8,200 locations in 146 countries worldwide. 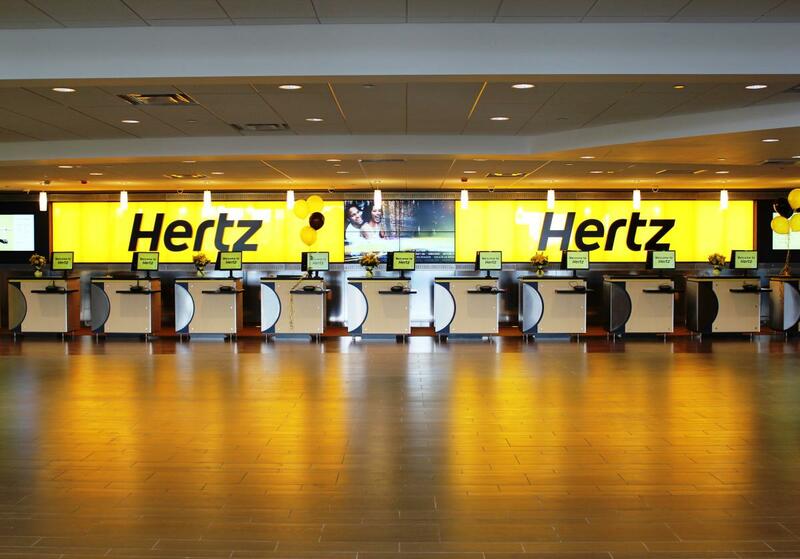 The Seattle-Tacoma International Airport location is open 24 hours per day, 7 days per week. Located at the Sea-Tac Rental Car Facility; 1 mile north of Seattle-Tacoma International Airport. 24-hour shuttle service to & from the RCF is provided at the north & south ends of Baggage Claim at Sea-Tac Airport.